The video has finally arrived. 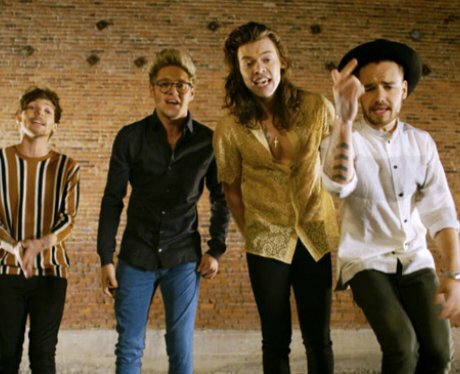 One Direction may be going on a hiatus but they've left us with a huge present (who else cried watching this? ).